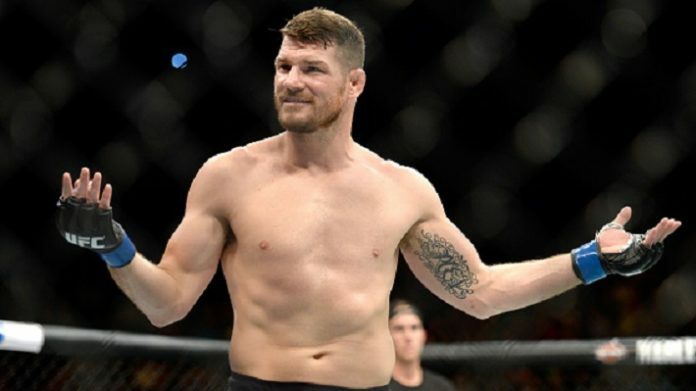 Michael Bisping wonders if Jon Jones can return to form once he steps back inside the Octagon. Jones is set to take on Alexander Gustafsson in a rematch at UFC 232. The bout will be contested for the light heavyweight championship. Once the fight begins, Daniel Cormier will be stripped of his 205-pound gold. This will be “Bones'” first bout since the U.S. Anti-Doping Agency (USADA) debacle. You’ll often hear people say that Jones is his own worst enemy. From a DUI, to cocaine use, to a hit-and-run, and two failed USADA drug tests, “Bones” hasn’t exactly had a smooth ride outside of the Octagon. Many are wondering how Jones will perform later this year and if he does well, will he finally be able to avoid drama. How do you think Jon Jones will perform at UFC 232?